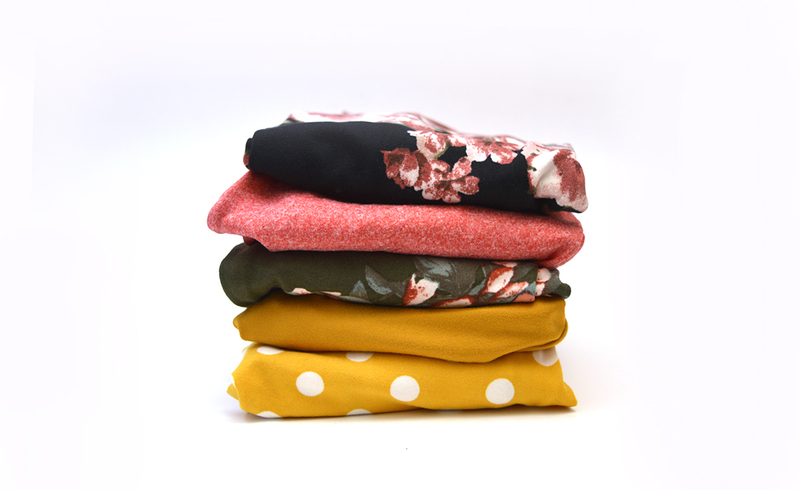 5 Pairs from our current collection of Little Sprout Pants! Mixed styles and materials, you choose the size. To avoid shrinkage, hang to dry. Little Sprout Pants™ grow with your baby and are cloth diaper approved! One pair of Little Sprout Pants™ replaces up to 7 pair of traditional sized pants. Made in Canada with designer fabrics, each pair of one size pants features a folding waist, and ankle cuffs allowing you to adjust the rise on both the tummy and legs as your little sprout grows.